BREAK IT DOWN BY HIRING ONE OF OUR JACKHAMMERS! When working on construction and demolition sites, you need the best equipment available. With over 30 years of dedicated and detailed experience we have the know-how and expertise to provide you with the absolute best equipment for hire. 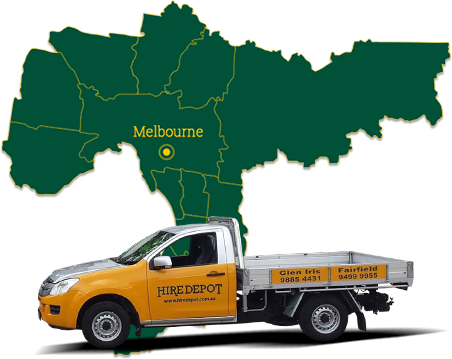 At HireDepot we operate on the belief that customers from all across Melbourne’s vast metropolitan area should have access to superior and well-maintained equipment. To guarantee that our products can be hired by independent contractors and large companies alike we offer a friendly and affordable set of hire rates based on the equipment being hired and the length of the hire. 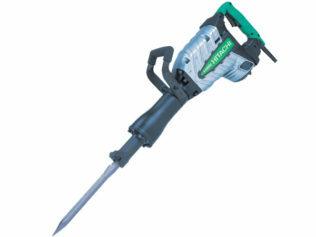 Electrically powered varieties of our breakers and jackhammers can be used in both exterior and interior environments. 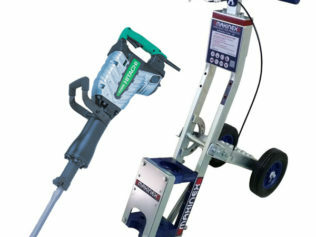 From breaking up concrete or digging in hard soil, to lifting up tiles, parquetry, and related flooring covers, our breakers and jackhammers are the right tool for your site’s needs. We also have air powered breakers and rock breakers for our excavators if you need even more power. 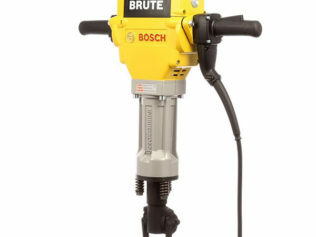 To hire one of our excellent breakers or jackhammers please don’t hesitate to drop in to our Glen Iris or Fairfield depots. To find out more about the specific benefits of hiring our well-maintained equipment and machinery call us today on 03 9885 4431 (Glen Iris) or 9499 9955 (Fairfield). By providing complete jackhammer hire across Melbourne our customers can trust us to deliver the equipment right for their job.